Representative James Edming (R-Glen Flora) along with Assembly Republicans are announcing a new initiative to provide $340 million in middle class tax relief for the people of Wisconsin. The proposal will be funded by a portion of the state’s $588.5 million budget surplus. 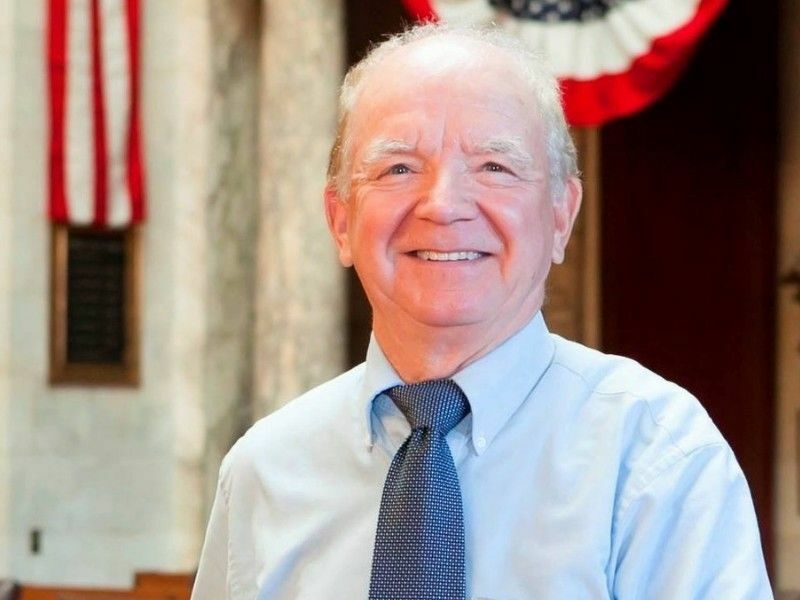 Last week, Rep. Edming and his Assembly Republican colleagues sent a letter to Governor Tony Evers outlining some policy areas that they believe they can work together with his administration on. One of these areas is reducing income taxes. The proposed income tax cuts are targeted at individuals making under $100,000 and families making less than $150,000 with 75% of the tax cuts going to filers with incomes between $30,000 and $100,000. According to estimates from Wisconsin’s nonpartisan Legislative Fiscal Bureau, a median income family filing jointly would see a $310 tax cut. Assembly Republicans are working with their colleagues in the Senate to finalize this legislative proposal, which could be introduced as early as next week. Once enacted, this tax cut would go into effect in 2020.